Demo will be released in 11 November! Hello, our dear subscribers! 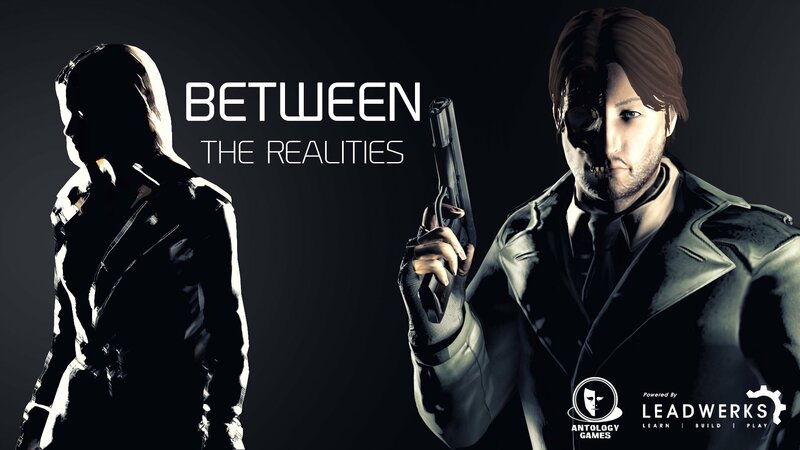 Important news - we are finally announcing the release date of Between The Realities' demo-version! It will be released in Leadwerks Game Launcher on November 11th! In the demo version, which is a technical demonstration of our capabilities, there will be only 5 game levels, 5 types of weapons, 2 types of enemies and as well as 1/4 of the main plot. One of these days will be released a new teaser. Stay tune! Previous entry Between The Realities - Announce!